Reasons Why Should You Use A TENS Machine? 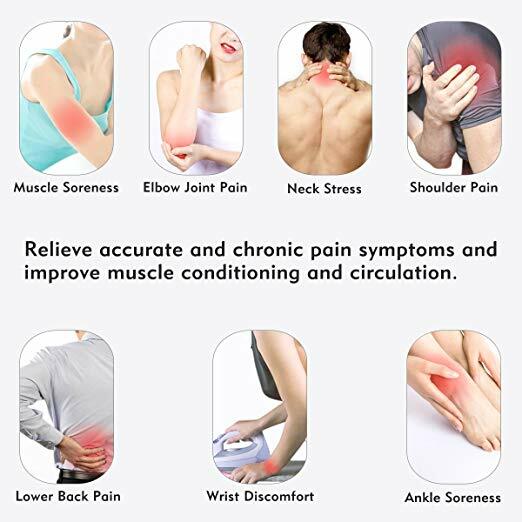 TENS machines are generally used to reduce the severe pain you have in some of your body parts. Initially, these machines were only used in hospitals as they were expensive but due to the goodness and wellness provided by these machines, they are now even being purchased for the household. These machines lead to wellness by sending electrical signals through your body to relieve the pain. For some people, a transcutaneous electrical nerve stimulation (TENS) machine is used as an alternative to painkilling medication. A TENS machine is a small, portable and battery-operated device which is worn on the body. 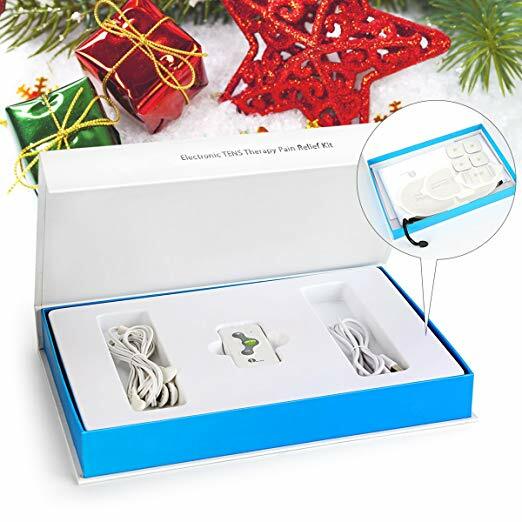 The box is attached by wires to sticky pads stuck to the skin. Small electrical pulses are transmitted to the body, like little electric shocks. This can help to ease the pain in some people with certain types of pain. Inflammation leads to discomfort and pain. TENS machines help to improve conditions like degeneration of nerves, pinched nerves, sciatica. The TENS machines provide normalization of the inflammations via sending the electric impulse. Along with reducing pain these machines also provide massage benefits. They send a different kind of signals so that your body feels relaxed and you get a proper type of shiatsu massage even at your home. Even standard units now come with programmable settings that allow users to essentially massage themselves with a unit. 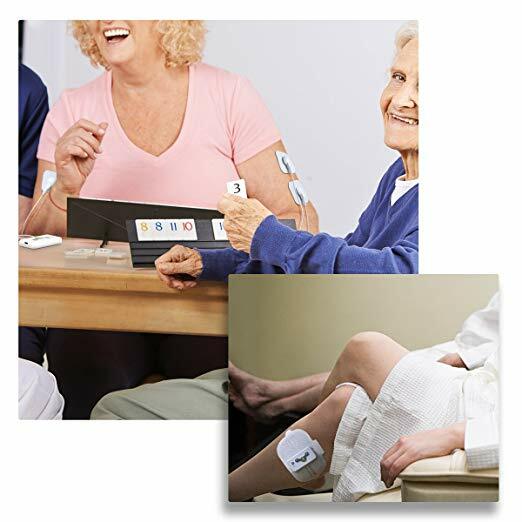 From back to arm pain, a Tens unit will be able to provide immense relief naturally. This is done by the body itself. The TENS just helps us reduce pain with the help of stimulating some nerve ends due to the electric impulse. The impulses will stimulate the release of endorphins in the body. This is the body’s natural way of relieving pain and acts as a painkiller that is void of any side effects. Nerve damage sometimes leads to lose the ability to move or understand the signals sent by the brain. By using a machine, you can retrain your nerves to work properly. Often seen being used by physical therapists, the electric impulse will trigger a user’s muscle retraining the brain and nerve patterns. This impulse is often enough to let the nerve follow the correct path to the muscle. With enough time, this may allow you to regain lost mobility due to an injury or accident. while walking, working, reading, cooking, and even sleeping. 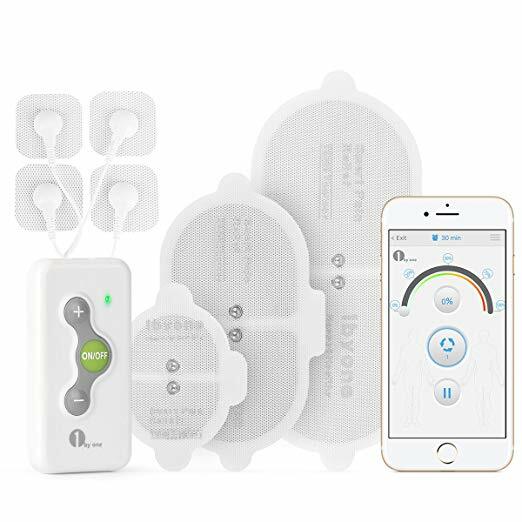 IT also has an optional wired use by a powerful lithium-ion battery for hours of uninterrupted clinical-grade stimulation and relief. Four electrodes each for different body part which is reusable and self-adhesive with replacement pads available.